Thursday, February 7, 2019 by teammarcopolo in History, History Schmistory, Learn! 1964: The British invade the US. With Rock! 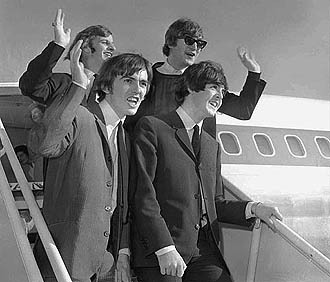 The Beatles, already causing Beatlemania in the UK and much of Europe, take their first small steps on US soil at Kennedy Airport. 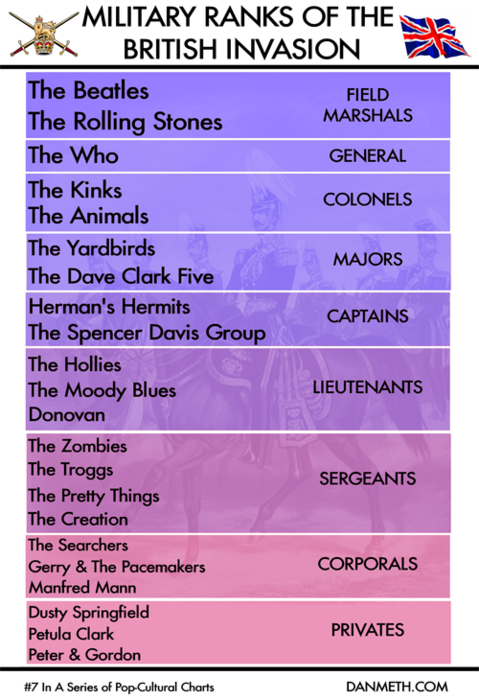 Their performance on The Ed Sullivan Show two days later proved a giant leap for music-kind, marking the beginning of the “British Invasion” in America. Previous History Schmistory: February 7. Monopoly! Next History Schmistory: February 8. Be Prepared!